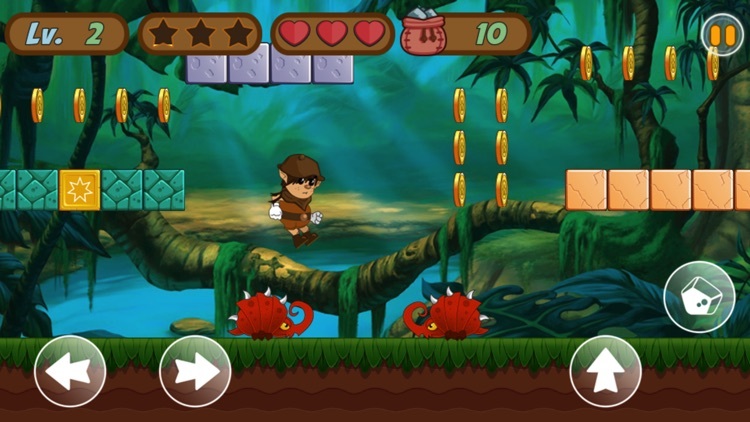 Jungle Adventures is a running amazing game with a fantasy journey of super boy! A little boy named Marx found an ancient map in the notebook of his grandfather.This map told the boy there is a huge big treasure hidden in the deep jungle! 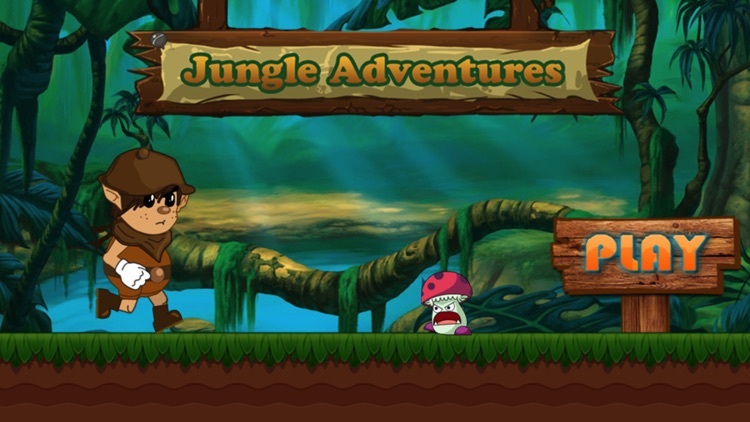 He wanted to be a treasure hunter like his grandfather, so The little boy decided to go to the jungle to find the treasure! 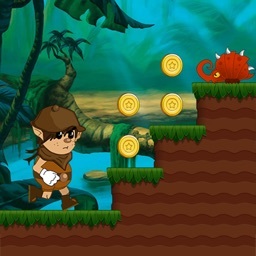 Please help the little boy jump, run and shoot enemy through the dangerous jungle world, fight monsters on the way and find the treasure at the end. 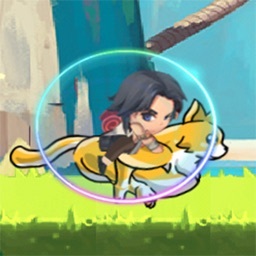 - Use button to jump, move, shoot. 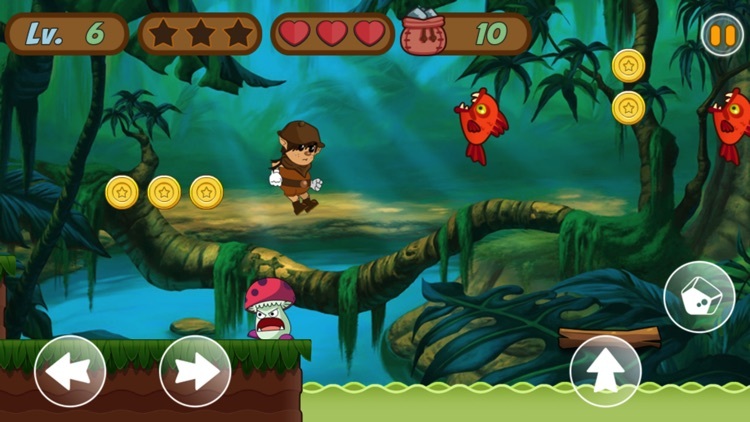 - Jump to crash the mushroom. 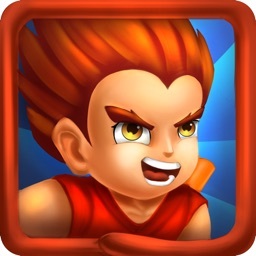 - Jump to broken the bonus stoneblocks. - Collect coins as many as you can. - Easy and smooth control. 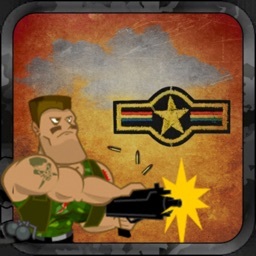 - Crush the bonus stone blocks get bullets and life. 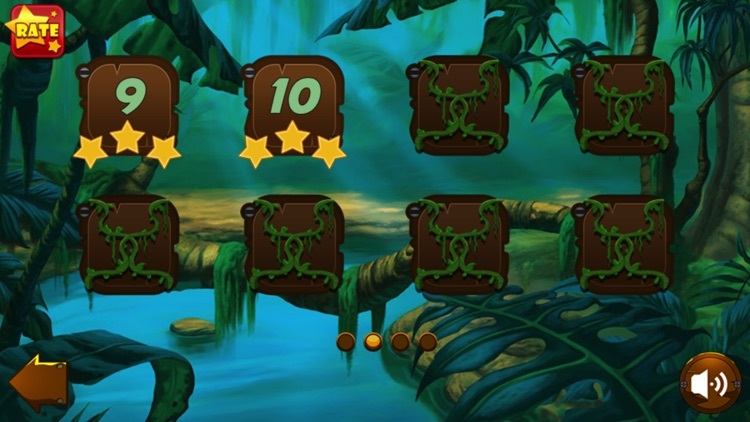 - 30 well designed levels for never ending fun. 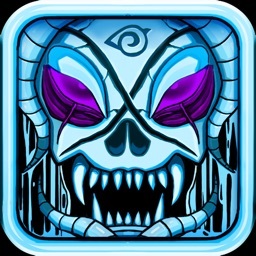 - Many monsters: angry mushroom, Giant beetles, Poisonous bee Man-eater flower、and piranha. 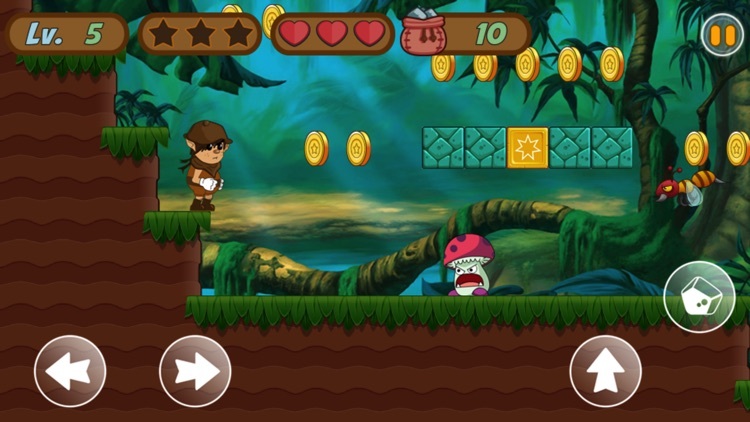 Boy Run : Jungle Adventures is a free arcade epic game that your hero can run,jump and shoot enemy.! 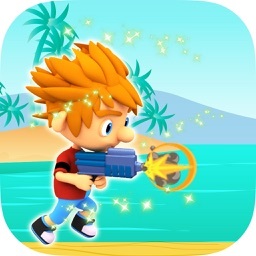 If you really love casual type jungle run games, this game is your best choice.